Consumers with HDFC Bank credit or debit card on Flipkart can avail a cashback of Rs 2,000 on Galaxy A7 purchase. 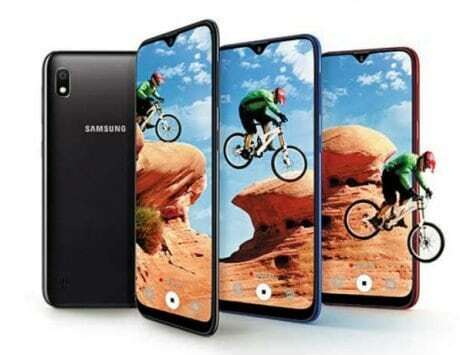 Samsung launched its latest 2018 model of Galaxy A7 in India on Tuesday with triple rear camera setup. 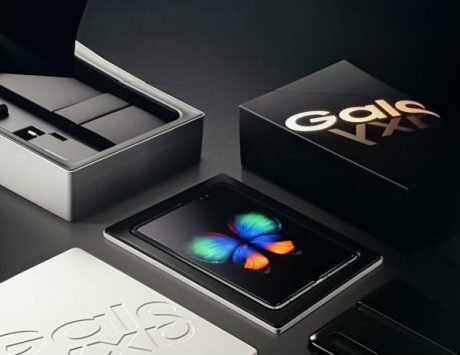 The phone comes in two variants of 4GB RAM and 64GB of storage, and 6GB RAM with 128GB storage. The handset features Samsung’s Inifinity Display along with company’s own Exynos SoC platform. It doesn’t have a rear or front mounted fingerprint scanner, rather Samsung has integrated the sensor on the power button on the right side. The phone also comes with Face Unlock feature. 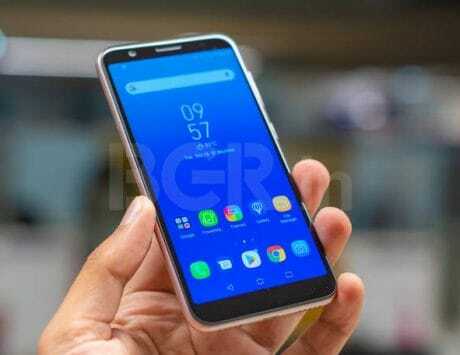 In its price range, Samsung Galaxy A7 will face competition from the likes of the Xiaomi Poco F1, and the Honor Play among others. The Samsung Galaxy A7 has been priced at Rs 23,990 for the variant with 64GB storage and 4GB RAM. The higher variant with 128GB storage with 6GB RAM is priced at Rs 28,990. The new Samsung Galaxy A7 will be first available from today on a preview sale at 2:00PM via Flipkart, and Samsung‘s online e-store. Consumers with HDFC Bank credit or debit card on Flipkart will receive a cashback of Rs 2,000. Flipkart is also running no-cost EMI and standard EMI options on purchase of Galaxy A7. Samsung said that it will make the phone available through open sale starting September 29. The highlight of the Galaxy A7 is its triple-camera system at the back. This is the first time that Samsung has announced a device with a three cameras. The setup comes with a primary 24-megapixel camera sensor, an 8-megapixel sensor with ultra-wide lens, and a third 5-megapixel depth sensor. For selfies and video calling, there’s a 24-megapixel sensor up front. 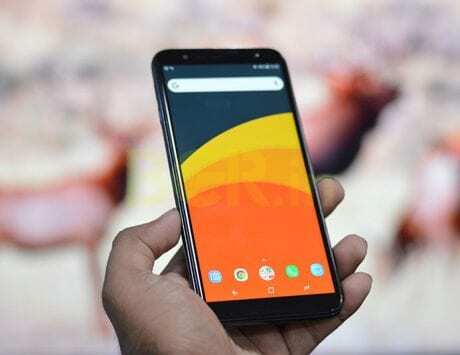 The device is backed by a 3,300mAh battery, and on the software front, the device runs Android 8.0 Oreo out-of-the-box.